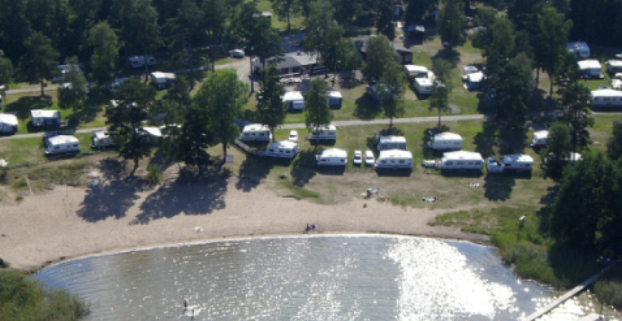 Caravan Club Björkö Örns Havscamping is located by the inlet to Norrtäljeviken. We have a shallow, sandy beach with lovely views of the sea. We have 125 caravan pitches of which all have electricity. There are 10 cottages and a modern service house with kitchen and showers. We have a wood-fired sauna down by the sea, boats for hire and a 12-hole minigolf course.